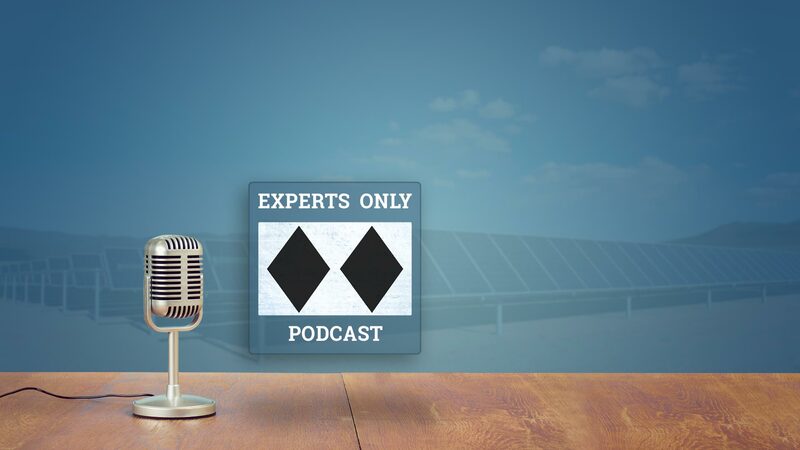 Join host Jon Powers, Founder of CleanCapital, for our regular podcast, Experts Only, that explores the intersection of energy, innovation and finance. Each episode we speak with industry leaders who profile their personal journeys and discuss some of the most interesting, pressing, and promising developments in this space. If you like what you hear, subscribe to the podcast and leave us a review. If you have ideas for podcasts, please contact us at podcast@cleancapital.com.